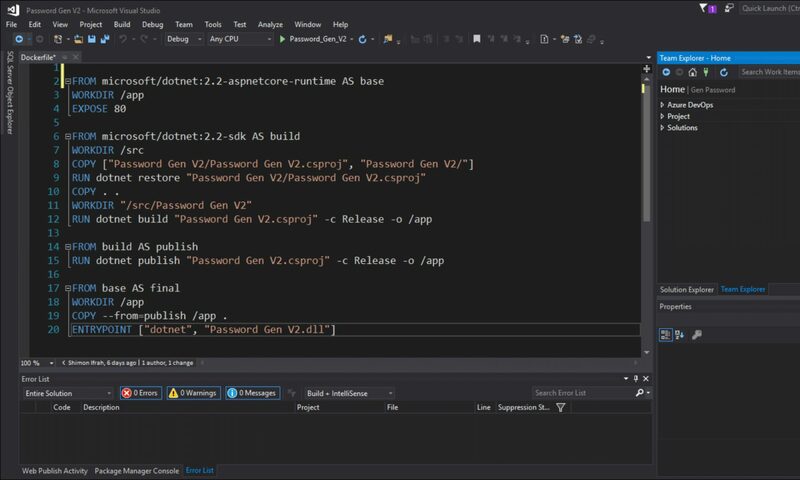 In this blog post about Windows Server Containers, I will show you how I connect to Microsoft IIS Server running inside Windows Server Core Container from a management machine with IIS 10 console. One of the most popular usage of Windows Containers is using it as a Web Server for front end applications and sometimes you might need to get visibility to IIS from the IIS console and not from PowerShell. In my current environment, I have Windows Server Core with IIS running as a Container. To get this done, I will create a Container with port 80 and 1872 open, port 80 is for IIS and port 1872 is the IIS Server management port. To create my Windows IIS web server container I will run the docker command below. After the container has been created, I will run the PowerShell cmdlets below inside the container. hi follow same steps on my running iis container . but when i connect container in inetmanager ..got rpc error.